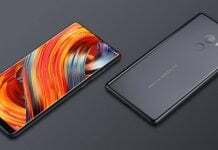 One of the few Chinese companies that are followed by the global community is Xiaomi that was once known the Apple of China. Well, that’s an old thing now and it has established its own identity and has a strong presence in countries like China and India. Apart from its devices, the company also has a major product in the form of its MIUI. The UI is nothing like stock Android and adds a number of features that may or may not be available natively on Android. 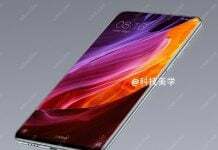 Xiaomi recently announced its ninth iteration and we will dig into it to find out the best and new MIUI 9 features that will excite you the most. Smart Assistant is one of the best MIUI 9 features, which more or less works like Google Now. Just like the Google’s offering, the Smart Assistant from Xiaomi can also be accessed by swiping from left to right on the home screen. There are a few more features that it shares with its Google counterpart. When you will be inside the Smart Assistant, it will provide you with all the important information from your device at one place. Also, the search bar of the Assistant will provide a universal search for your device and will let you search for almost anything like photos, SMS, emails, WhatsApp, notes, web search, and much more. Searching for the app that you want to open in the menu will soon be a thing of the past with the all-new Smart App Launcher coming with the MIUI 9. While you are using an app and suddenly wish to switch to another app, you just need to invoke the Smart App Launcher. The launcher will then analyse the content on your screen and recommend some apps that you might want to open. Thereby saving you a few seconds and the hassle to go back to the Home screen and search for the app. Even before Google made the split-screen feature available natively to Android, Samsung had it incorporated in its devices since a long time. Now Xiaomi will be introducing the Split Screen Multitasking as one of the new MIUI 9 features. To access this feature, you will first have to go to the Recent screen and select the Split Screen Mode from the top. Then you will be asked to select the second app to start using both of them on a split screen. Xiaomi has not only stuffed the new MIUI 9 with features but has also made sure that it looks equally good. Taking clues from stock Android, the widget screen has been updated to provide a much cleaner user interface. Similar to this, there are a few more visual changes that have been included to the UI with the sole intention to make the user experience a lot better. Image Search is another one of the best MIUI 9 features inspired from a Google product and works more or less the same way. The Image Search will allow you to search for images in the gallery app on the basis of the person in the image, location, documents, screenshots, events, things, and much more. This is a feature that Google Photos has already mastered with its powerful artificial intelligence. Xiaomi is trying to make the feature available for its native apps also. With all the new features and options, the company didn’t forget to make some important under the hood changes to make the MIUI 9 better than its predecessors. We all know that MIUI is a pretty heavy skin running over stock Android and because of that you might have sometimes faced sluggish performance. Xiaomi has tried to solve the issue by making a number of changes that will make MIUI much faster. 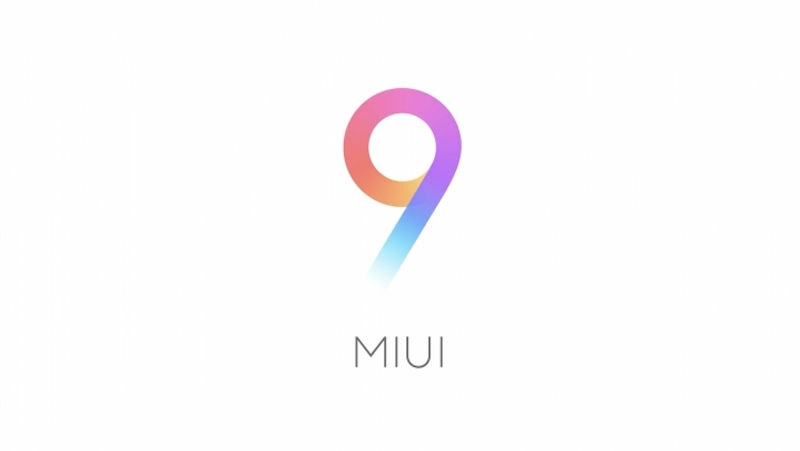 MIUI 9 will not take a lot of resources to function and the resources will be dynamically allocated to the apps and functions that need them the most at that particular time. This, along with Launch Acceleration will reduce the app launch time significantly. The Chinese brand is one of those who provide a default security app for all its users. The Xiaomi Security app not only keeps your device secure from viruses and hacking but also acts as a system cleaner to make the device run smoother and faster. Apart from this, the Security app on the MIUI 9 is a completely redesigned version of the app that we have seen previously. 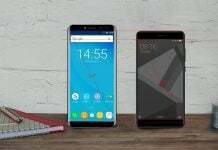 It will allow you to boost the speed of your phone, use the dual apps feature, along with second space and app lock features. The UI of the app has been made much cleaner and it has been designed to make it easier for the user to understand what’s on the screen. This is one of the most interesting additions made to the MIUI 9 features this year. If you have always wanted to test the experimental features that aren’t available for all, then this app will give you access to all those. As of now, there is nothing much that you can do with the app nor are any features available as of now. Since MIUI 9 itself isn’t available for all the users, this had to be obvious. 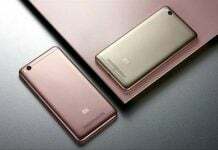 But we will soon be able to get new experimental features as and when Xiaomi readies them to be brought to MIUI. Making the user experience their priority, Xiaomi has added a new option to reply to your WhatsApp messages directly from the notification. With this feature available, you won’t need to open the specific app and then reply to the person, a reply from the notification panel is all you need to do when you are busy using some other app. Apart from this, the MIUI 9 will also group the notifications from the same app into one. Don’t these features sound familiar? 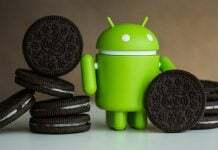 They indeed are and have been available on stock Android for long. The gestures to access some of the features may be different in the MIUI 9 but the basic properties remain to be the same. Swiping from the left while on the lock screen will reveal a new menu that will show all the connected smart devices. 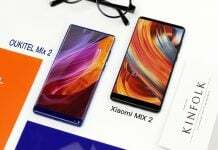 The list will be limited to Xiaomi devices and, for example, they include Mi Home and Mi Remote. The flashlight has also been added to this screen for making it easily accessible when needed. These are the best MIUI 9 features that we think you should know before updating your Xiaomi smartphone. We are still exploring the MIUI 9 and will update this page with new features when we find more. Stay tuned.